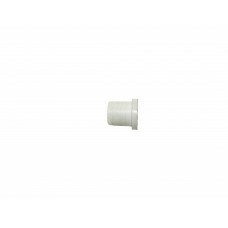 NOTE: Custom bushing can be made on order of minimum 50 pieces.. 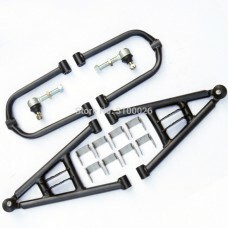 Product features:Suitable for ATVs, Rally Cars and Quad-bikeLight in weightHigh strengthDimensions a.. 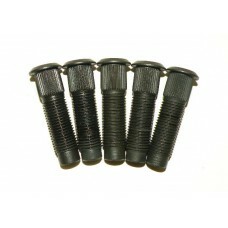 Product features:8.8 Grade Wheel Stud & NutHigh quality Stud & NutHigh StrengthPrice for uni..